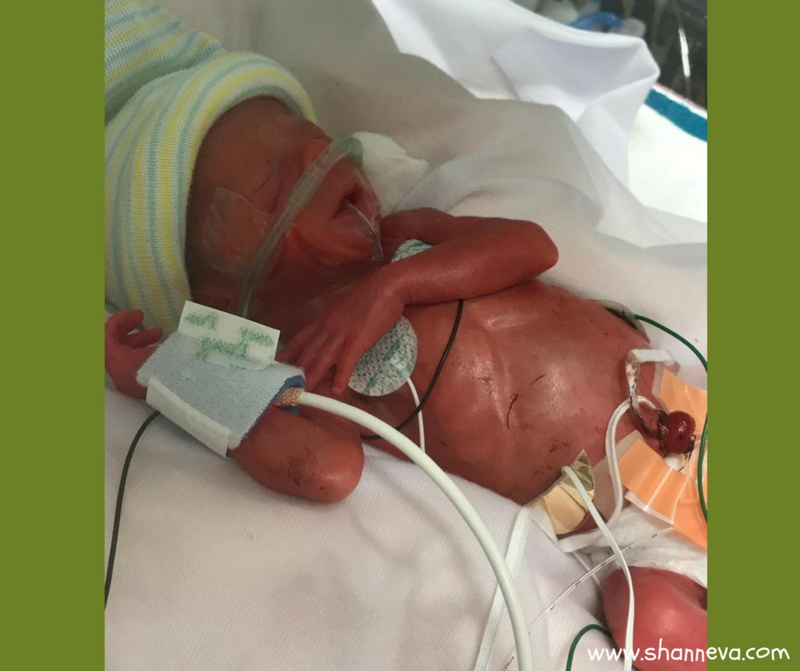 From fear to anger, it is completely normal to experience a wide range of different emotions when your baby is fighting for their life in the NICU. 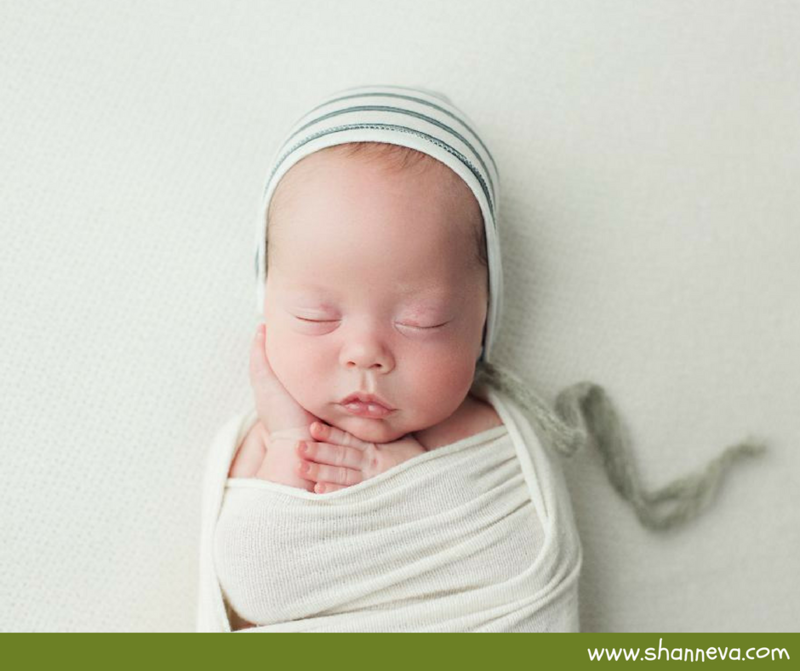 Strange as it may sound, the first emotion I experienced after my babies were born was relief. I was so happy that they were both born alive, and I didn’t need to make any more decisions about when/if to deliver them. Of course, after that relief wore off, and reality set in, I experienced a whole other set of emotions. I was afraid, anxious, and sad. There would be bouts of jealousy and anger too. Why did this happen to us? Why didn’t we get to bring our babies home? Why did they have to fight so hard? At the same time, there was also amazement and joy. I got to witness two tiny babies do miraculous things, as well as see how far modern medicine has come. We celebrated each step that brought us closer to going home. From small, like that first taste of breast milk on a q-tip, to huge, like their first breath without the ventilator. As many people say, the NICU is like a roller coaster ride. Not only does your baby experience growth and set-backs, but the people who love them must endure them too. Different emotions are just part of the journey. 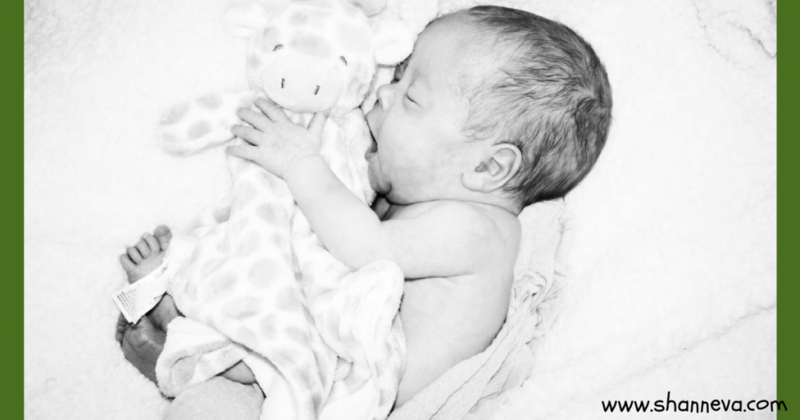 Today’s family experienced a lot of different emotions during their NICU stay. 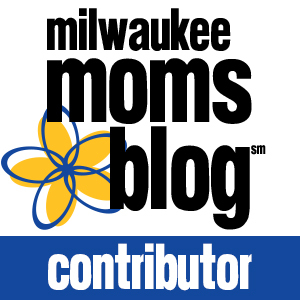 I’m so honored to introduce you to Tillman, as told by his mom, Mikki. 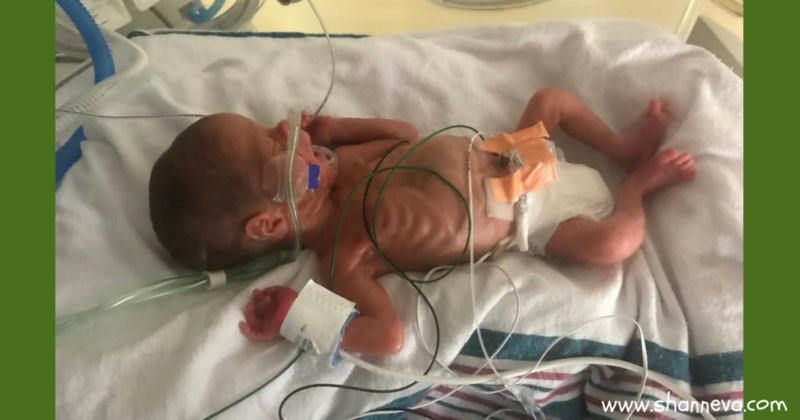 Tillman was born at 26 weeks and 2 days, weighing 1 pound and 11 ounces, but dropped to 1 pound and 4 ounces his first day of life. Our sweet son spent three months in the NICU our of state, because it was the closest facility that was able to support a fragile and medically needy infant. I don’t really know if I can pinpoint one specific “hardest” part of a NICU experience. But, trying to figure out how to feel about everything was really hard for me. One minute, you hate seeing your baby being stuck by needles day after day, seeing their face scrunch up with pain right before they let out those tiny, tiny but powerful cries. You wish more than anything the hospital staff wouldn’t do that. But 17 minutes later, when he lies there, turning grey with 3 different alarms going off, and six nurses running into the room, his body completely limp, you are beyond grateful for those needles, and those test they run that give answers, the tubes and wires taking over their bodies. You suddenly love what you also hate. It also very hard to try to figure out how to feel emotionally. I hated myself for how judgmental I was at times. I would see babies go home after only 3 or 4 days in the NICU, and I would almost resent them. I would see moms on Facebook talking about delivering early and how traumatized they were from their 35 weeks delivery. It would make me so mad. I hated feeling that way towards people and their situations. In the NICU, it should never be about comparison. Everyone in there is literally just trying to survive. I had a really weird pregnancy. In one of our earlier scans, we found out that I had a severe septum in my uterus. It only had a small area where an embryo could attach and properly grow. Anywhere else in my uterus, it would grow to a certain size, they guessed about 9 weeks and end. So, it was a miracle to have this child. Then, my 16 week scan, we found out I had amniotic band syndrome. So, that sent us to the MFM (Maternal Fetal Medicine,) and caused a lot more test to be done. We knew he was coming early, we just didn’t know how early. At 19 weeks, my son’s father’s birthday, I ended up in the hospital for seven days with a 104 fever and horrible abdominal pain. I had a bladder infection that went untreated and turned to a kidney infection. At 23 weeks, I had bleeding, went to our local hospital , and they told me he was coming, gave me medicine to stop labor and sent me by ambulance to a hospital in a different state . My water ruptured there at 23 weeks and 5 days. They kept me there until I delivered, which only happened due to a chorio infection I developed from the ruptured membranes. This was my first pregnancy. So it was all new, and I had no idea what to expect for anything. We are home now and overall doing good. We got sent home on oxygen. He is still ranking on the lower sides of the charts , except for his head is 93%. We have appointments with neurosurgery. Right now the diagnosis is Cerebral Atrophy vs Hydrocephaly. He also goes to pulmonology, cardiology, neurology, nutrition, audiology, and occupational therapist regularly. Tillman is only four months old, so we don’t have many milestones to reach, but the ones they have set, we have not reached yet. He doesn’t coo , or have a social smile, he hasn’t learned to turn over or anything. It’s a really hard journey to be in the NICU with a sick child. It’s horrible to walk out of a hospital with your arms empty, especially when you planned a version that is so much different. It definitely took a toll on our relationship as parents, and my relationships with friends and other family. As grim as it sounds, there were very few positives that came from this. Don’t worry about how other people will view you based on your NICU journey. If you want to be there, be there. If you need a break, take a break. This is the time to take care of you. The baby has an excellent staff watching after them. Maybe most importantly, have a support system. This is your time to fall apart. Take advantage of it. DO NOT try to tough it out and be the strong one. My whole pregnancy, I got bad news after bad news. So, I was kind of used to the emotional blows that came with it. I didn’t tell Trey about every bad thing I heard, and I don’t think the things I did tell him he ever really believed. He thought I was asking for attention. So, I think the most painful part for me, was holding my son’s father, in the middle of a hospital room, as I felt his soul crumble. I’ll never forget that feeling, and I don’t think I’ll ever not get teary eyed when I think about it. There is something excruciating seeing a father mourn his and your child. I tried to be strong. I did that, and it cost me greatly. My physical health and definitely my mental health. Being parents has allowed us to have our hearts absolutely broken and count our blessing at the same time. Every time we saw each other it was an instant hug , and you could tell from the hug how scared each of us were and how much we loved each other and our son. We wouldn’t have had it any other way. We wouldn’t have chosen a healthy child over Tillman . He has been who he was always meant to be. He will always be perfect to us. Also, be prepared for anger. It’s coming , no matter how hard you try not to be mad. For me, I wasn’t angry about all I had missed out on until after we got home. 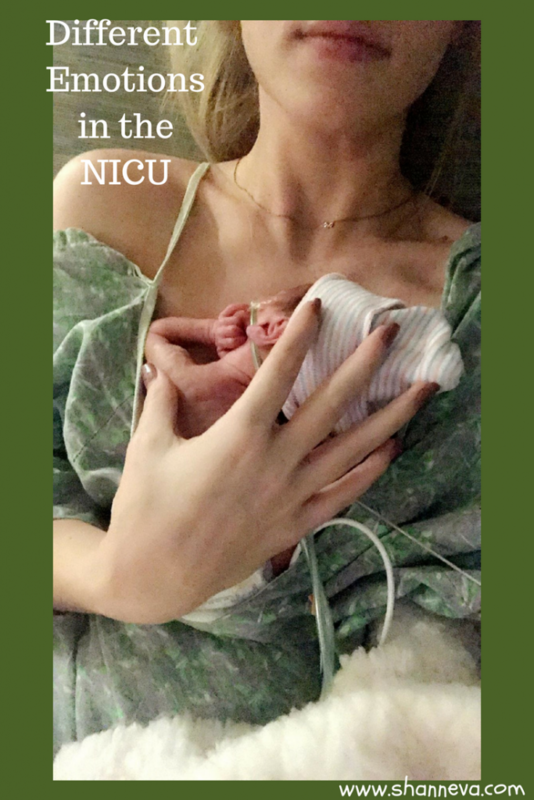 In the NICU, I was angry that I felt the way I did. Also, I was angry that Tillman’s father didn’t hold me enough while I cried. I wasn’t there for him when he was crying, and that made me angry with myself. Then there was the anger that came because I needed permission to touch my baby, etc. Your body is going to be confused. 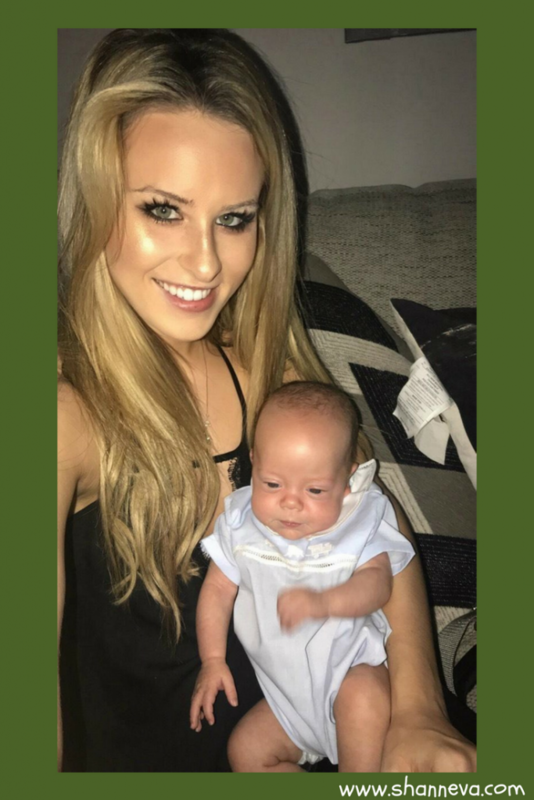 It just spent months growing and nurturing a person, one that it is biologically created to help support after birth, and when you walk around empty handed, it gets confused. Your empty arms will hurt, your mind is so confused, and your physical body will know that something is very terribly wrong. The body never skips a beat through the whole process. 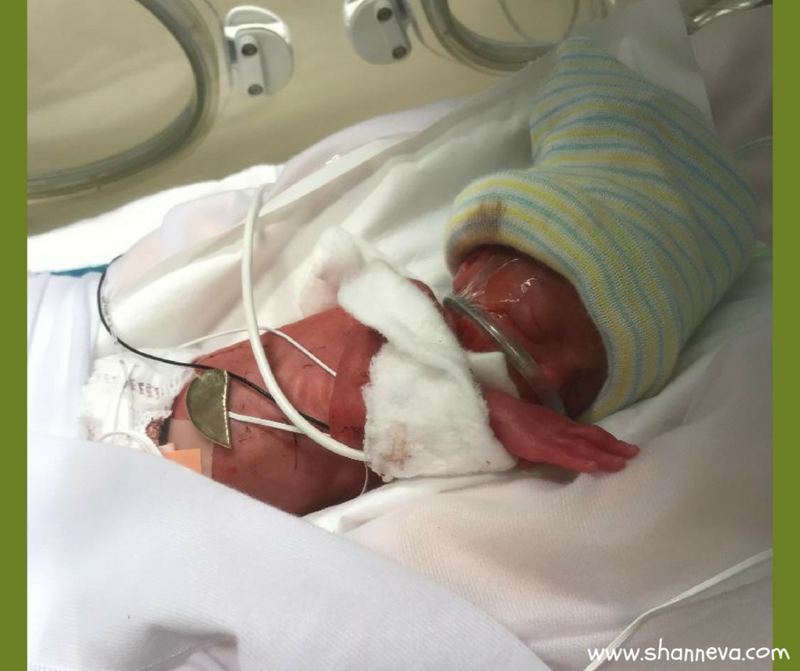 It grew a baby, a baby, that if you’re in the NICU, is alive. It does what is natural. Your womb flattens and your milk comes in, just like it was supposed to. When everything else doesn’t go as it’s supposed to, your body gets confused by the absence of the baby that’s meant to be. It’s painful. Thank you so much for sharing your journey and precious Tillman with us. Please leave any supportive questions or comments below.